Working with our valued customers, over many years, we realise that we need to partner with different providers of solutions to come up with strategies to make your life easier. As such, we are consistently updating our library of certified interfaces with partners across different regions, languages and solutions. We are very happy to work with you if you know of a solution partnership that will enhance our customer relationship. Our mutual future is a dynamic one, and our team are always looking to make our customer relationships even better day after day. As part of our integration promise, we guarantee an integration to any third party as long as they are happy to talk with us and we have you support and technical details of integration. Relationships are built every day in our business and we are consistently looking to be part of a whole that will help create that paradigm shift for your business. 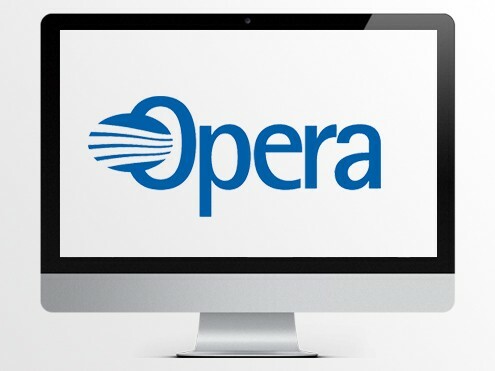 Paradigm Shift Group are fully certified with Opera PMS and has multiple other interfaces as well. We have made some specific changes for requirements for customers like RACV in Melbourne and can work with you if you have requirements. Our Membership solution and table reservations solution is able to interface to certain Micros POS workstation.If you use Opera and Micros, you have the best of class partner – we work well together. 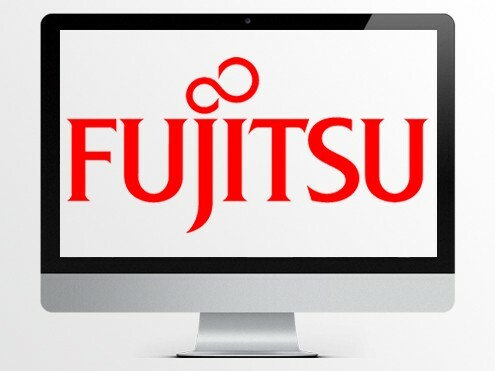 Fujitsu is a major player in the Japan market. 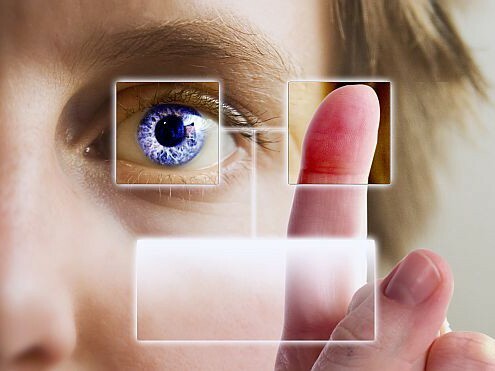 We have a strong interface and integration with them with our complete range of solutions. We also work closely with Fujitsu on changes and requirements with our customers to continuously enhance these integration. NEC is perhaps the largest PMS provider in Japan.We have multiple different types of interfaces and we also have a strong partnership with NEC in Japan for the market. Materials Control is a market leading Inventory Management solution globally. 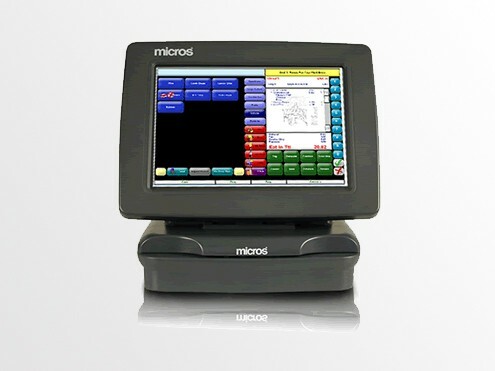 We already have interfaces for with Micros Materials Control for this at a very reasonable cost of deployment. 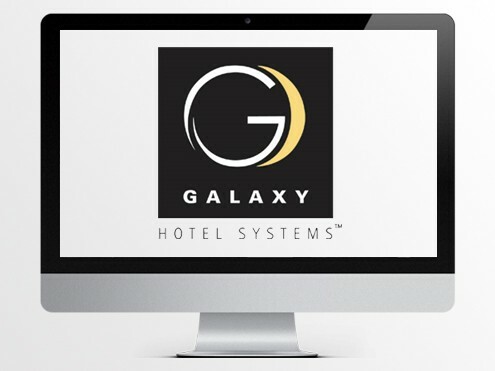 Starwood Hotels & Resorts have a PMS solution which we directly integrate with.We have multiple customers using our Galaxy PMS. 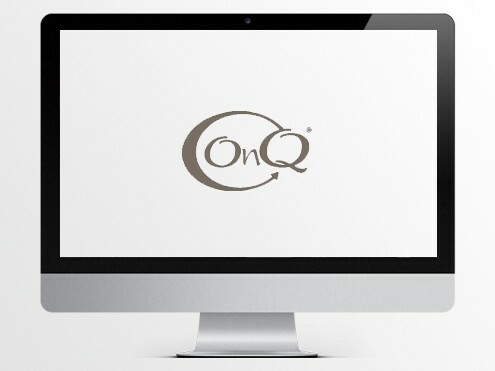 OnQ is a Hilton Group PMS solution which we integrate with and have interfaces in place already. If you are looking for this, we provide this at a very reasonable cost. 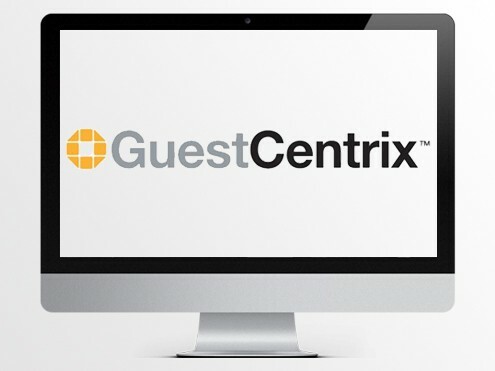 We have customers that utilize CMS GuestCentrix and have interfaces that support a full connectivity with their PMS in some sites. 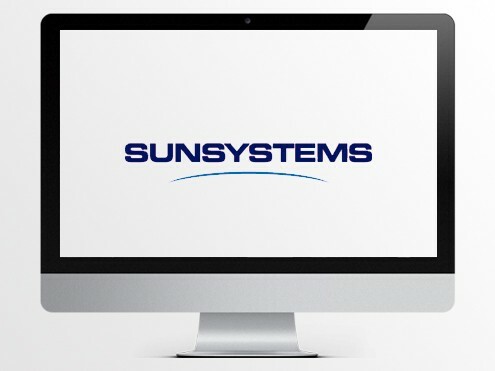 SUN is a popular back office accounting system used in the Hotel Industry. We seamlessly connect with SUN and have been for a lot many years. 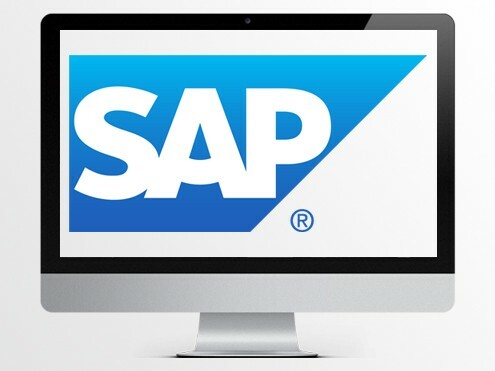 We have a strong SAP interface. We have multiple configurations based on your requirements. 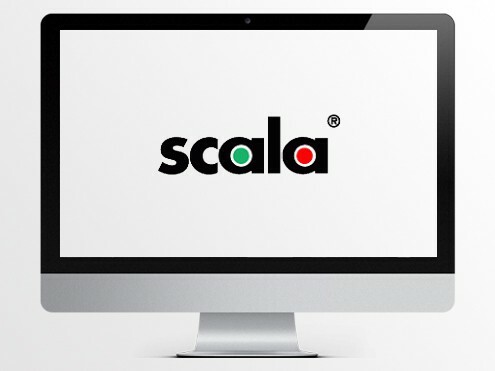 Scala accounting is a well known back office solution in the hotel industry. 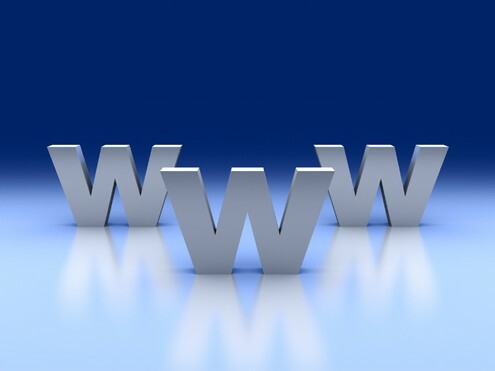 We have a full interface to send information from any and all of our modules. 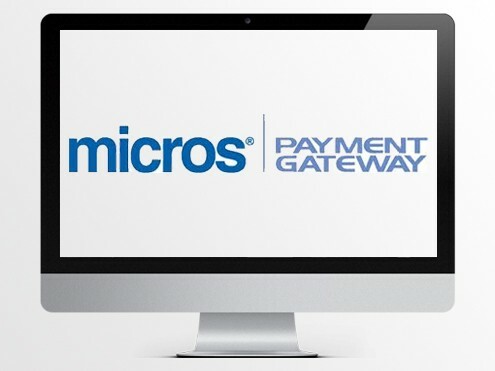 We are certified with Micros Credit Card gateway, known as the Micros Payment Gateway.We are fully compliant and installed at locations such as Crown Casino as large trusted sites. 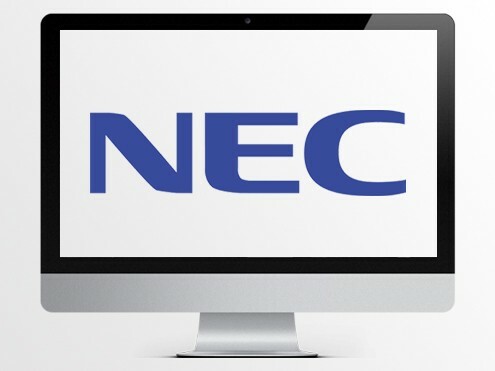 We have integration with NEC’s back office interface. Predominantly used in Japan. 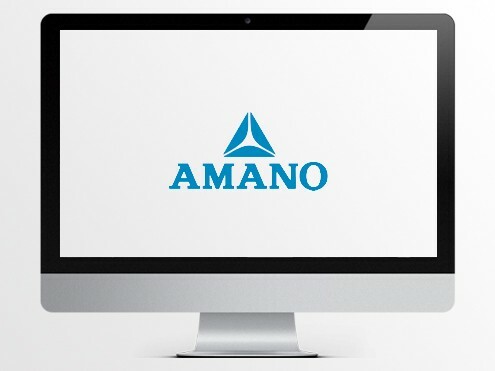 Amano’s car identification solution allows for immediate identification of member vehicles at the gate. We have directly interfaced with this solution for membership recognition. 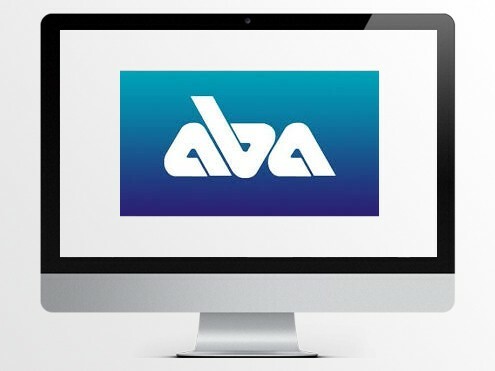 We are able to interface with Australian Banks for automated credit / debit of payments and dues.